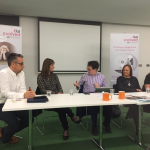 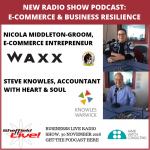 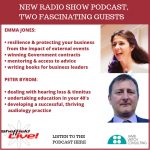 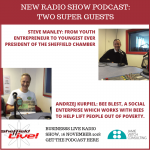 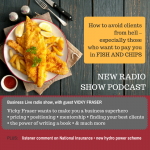 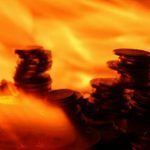 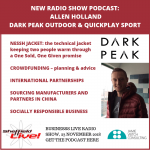 Here’s a fantastic new radio show podcast with practical advice on e-commerce and business resilience from two expert guests, Nicola Middleton-Groom and Steve Knowles. 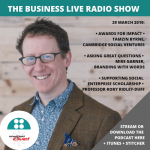 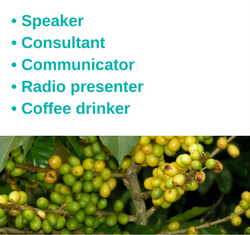 When it comes to marketing, testing, measurement, learning and refining is key, according to my guests from two thoroughly different businesses and industries. 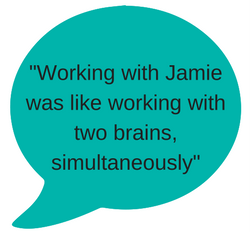 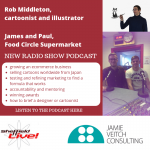 James and Paul run Food Circle Supermarket, an ecommerce business. 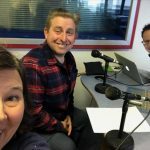 Rob is a cartoonist and illustrator.